If you might be a candidate for dental crowns, put your mind at ease by learning a bit more about them. 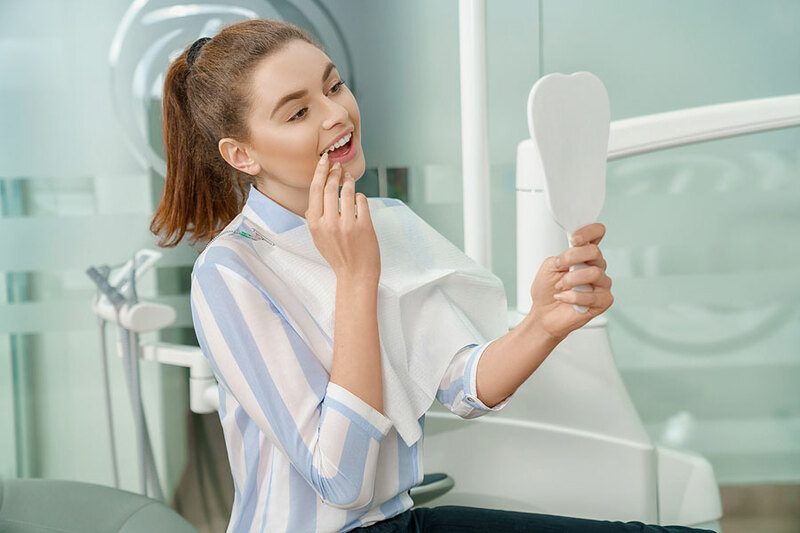 There are varying pros and cons of the different types of dental crowns, and your dental provider will determine which fits your distinct dental needs best. You should know that crowns are basically permanent prosthetics for your teeth, sometimes called caps, that is bonded to your teeth using a strong adhesive. The new capped tooth can only be removed by a dentist, and the cap serves a variety of purposes. The crown covers up a damaged tooth, strengthens existing teeth, and prevents misalignment of your mouth. Ceramic crowns are typically used for the most-visible of your teeth, like your front teeth. These are lauded for being very natural and realistic looking, made from a porcelain composite. Porcelain-fused to metal creates a stronger adhesion that is very durable. The metal base creates a bond that works well for your back-teeth or when you are missing much of the natural tooth to be capped. Base metal alloys are resistant to corrosion and very strong. These can be fitted without removing a lot of your natural tooth. Gold alloys are popular, as it doesn’t wear away at your natural tooth and it is very securely bonded. This type is noted for not fracturing under pressure. You may not have a range of options in terms of the type of crown for your tooth, as it may depend on the condition of your own natural teeth. Talk to your dentist to learn more about your options. Help support and hold a filling in a spot where not much natural tooth remains. To secure your dental bridge. To repair discolored or oddly-shaped teeth. To camouflage a dental implant. Your dental crowns can last your lifetime, though they may become wiggly or you could have one fall out. Regular dental care, like brushing and flossing daily, are the best way to protect your crowns and maintain your healthy smile. Do you need a cap or crown? Don’t delay, as you could damage your teeth further or cause serious misalignment that may not be restored with routine dental care. 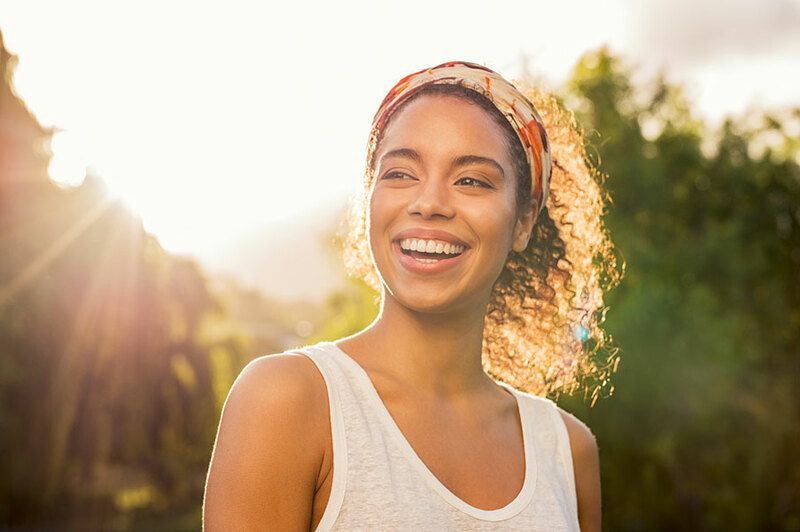 Talk to Crossland Dental Associates in Mt Pleasant, SC to learn more about our Same Day Crowns, and discuss your dental crown options today.